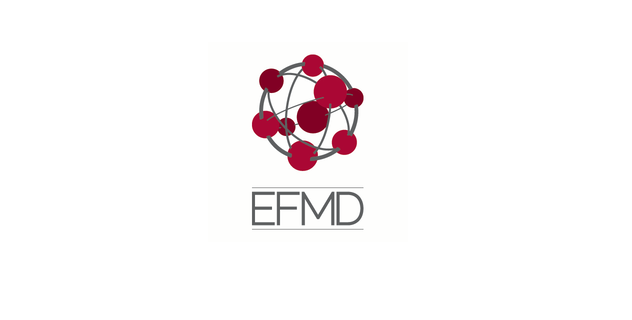 EFMD is a global, membership driven organization, based in Brussels. As the largest international network association in the field of management development, the EFMD network includes over 900 members and reaches over 30,000 management development professionals from academia, business, public service and consultancy across 88 countries worldwide. EFMD plays a central role in shaping an international approach to management education and is a unique forum for information, research, networking and debate on innovation and best practice in management development. EFMD, with its offices in Geneva, Hong Kong, Miami and Prague, provides an international platform to bring together leaders in the management education profession. To strengthen our team in Brussels, we are looking for a Data Management Coordinator / Data Analyst. Responsibilities include managing data input of member schools, maintaining our databases, preparing and executing queries (thus enabling knowledge creation within EFMD) and, more generally, interpreting data and compiling reports for EFMD and our external stakeholders. Interested candidates should visit EFMD’s and EFMD Global Network’s websites at http://www.efmd.org, www.efmdglobal.org for further information on EFMD and the international network. Interested applicants should send a covering letter and CV to Prof Martin Schader: martin.schader@efmdglobal.org. Consultancy fee will be commensurate with experience and qualifications. Candidates should indicate fee expectation as well as 2 reference persons with their email addresses. All information will be treated confidentially. A selection committee will review all the applications after the deadline March 8th, 2019 and shortlisted candidates will be invited for an interview.